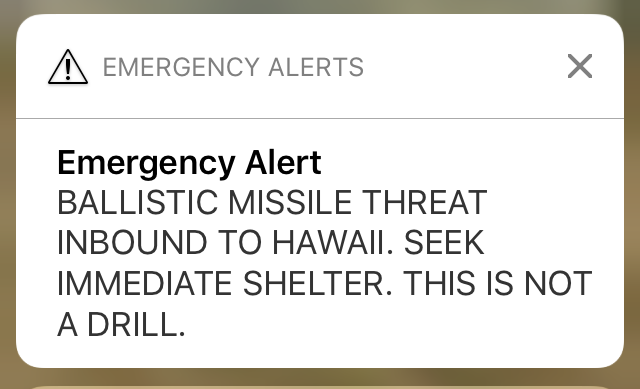 “This morning’s false alert was regrettable and completely avoidable. 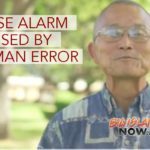 There was no reason for the alert to be issued and the public needs to know that it was simply a mistake caused by human error. 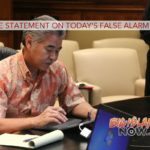 Our governor and the director of the Hawai‘i Emergency Management Agency have made strong public assurances that this type of mistake will never happen again, and we should all take that to heart. 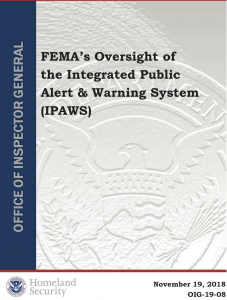 “Already, procedures have been improved to ensure that an error of this magnitude is not repeated. 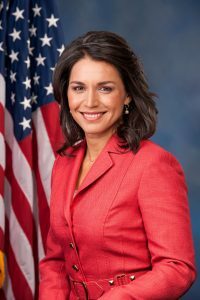 The health and welfare of our residents and visitors is always the State of Hawai‘i’s top priority and no agency takes that responsibility more seriously than the Hawai‘i Emergency Management Agency.